River Road Guest House is a three star graded and AA Highly Recommended status guest house in Walmer. 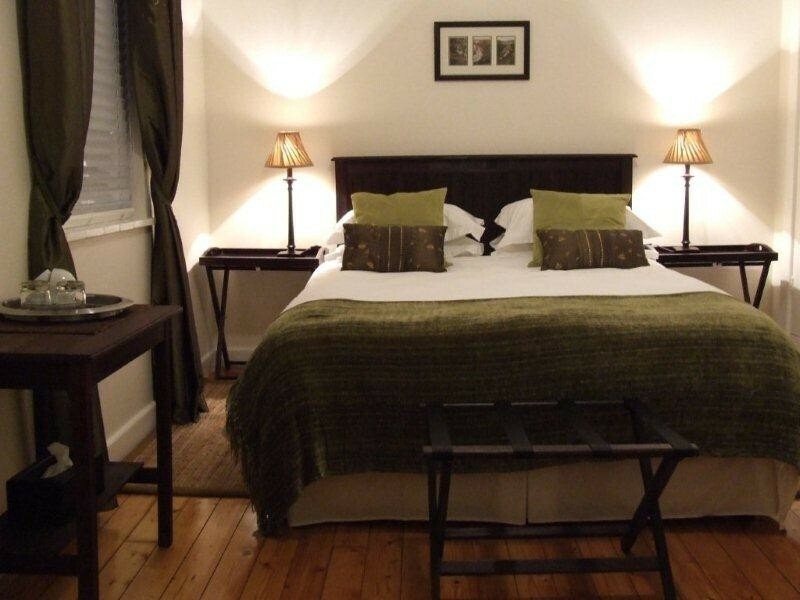 Hosts Madeleine and Fraser will ensure you have a comfortable stay. 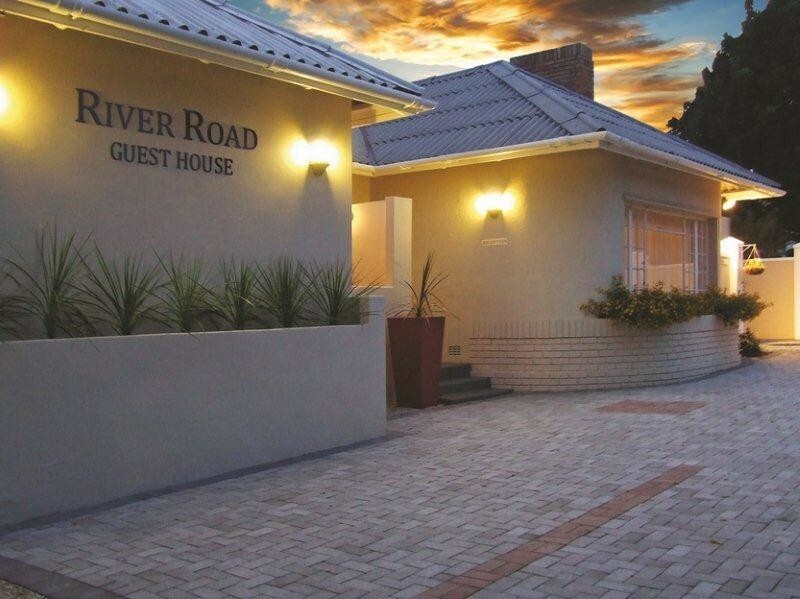 River Road Guest House is situated close to airport (3km) , beachfront (7km), restaurants (1km), major shopping centres (2 km). A few sports facilities close by are Sahara Oval St Georges (cricket) (2.6km), Port Elizabeth Golf Club (2.9 km) and the Nelson Mandela Bay Stadium (5km) . 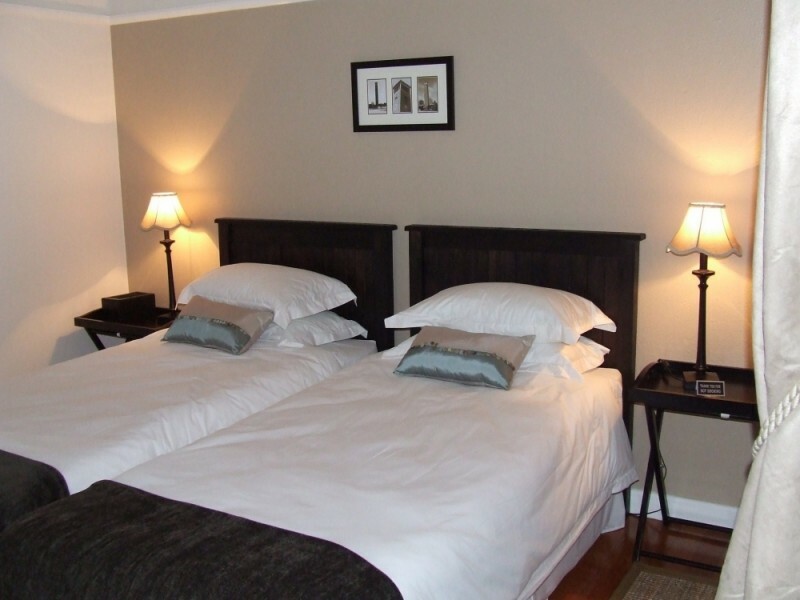 All rooms have Percale linen, ,DSTV, fridge, tea/coffee facility, safe, ceiling fan, panel heater, hairdryer, clock radio and Free WiFI. 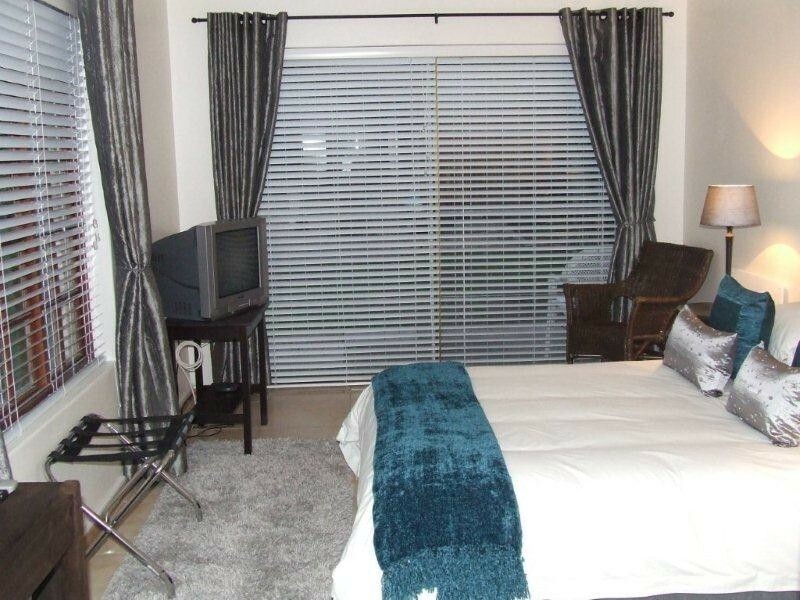 Rooms are serviced daily. 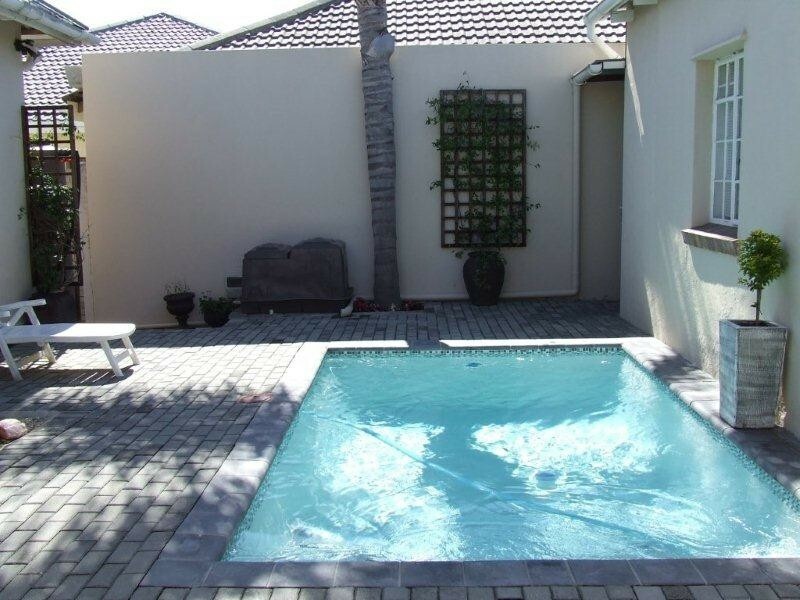 The guest house has a guest lounge, swimming pool and secure on site parking is provided. A full Continental breakfast is included in the rate.